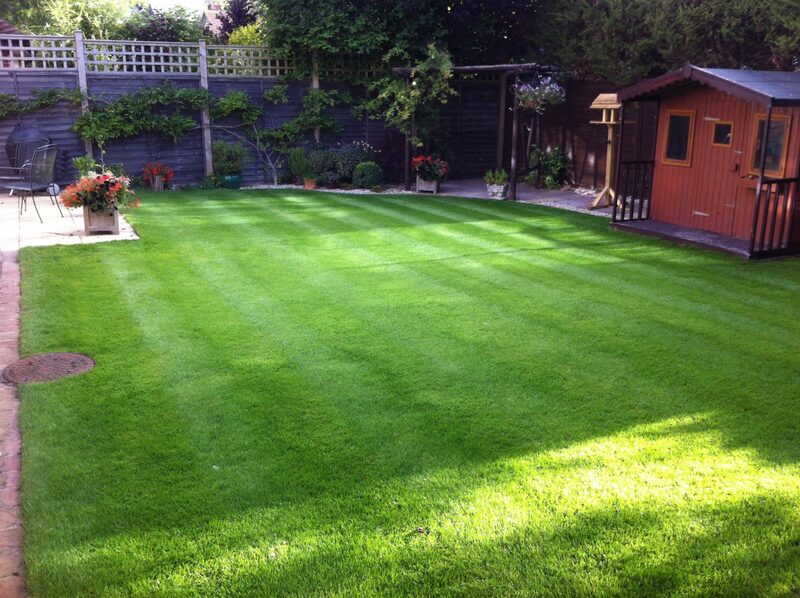 I just wanted to drop you a line to say our lawn looks AMAZING! Seriously, we have had several people comment on it. There is not a single weed and it is super lush and green, we are so pleased with it and very glad we booked you to sort it out. Thank you! Ps. The photo doesn’t really do it justice: it’s like a luxurious emerald carpet! 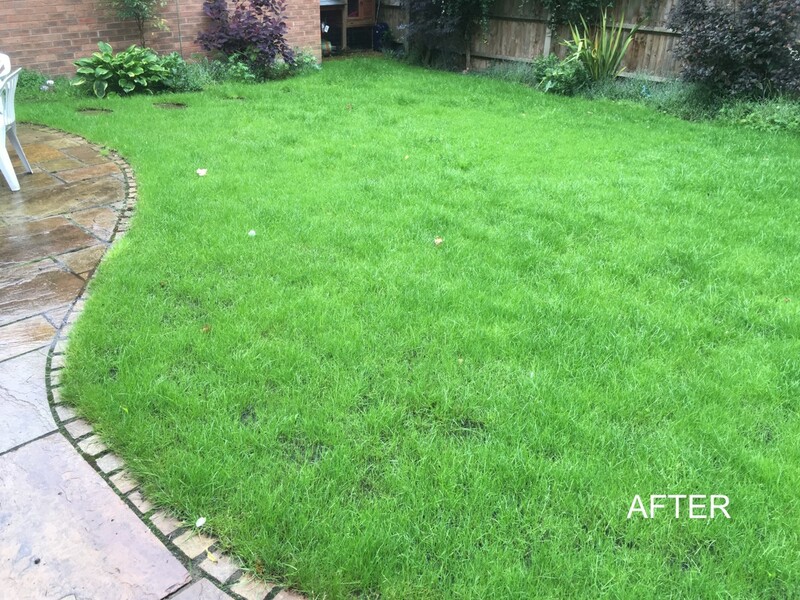 Having recently agreed to commit our lawn care this season to Lawnkeeper we report that we are totally delighted with the outcome. Highly recommended, good advice and great service. 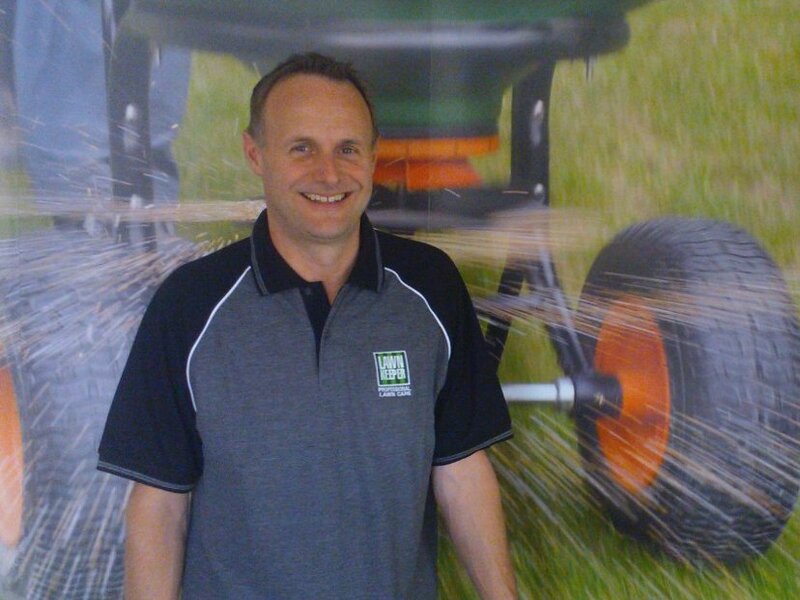 Nigel’s a lovely man to deal with too! Thank you for doing such a thorough job of the lawn, it looks great. I can not recommend this service highly enough, brilliant. I have a newish house, cheap grass and awful topsoil. I spent hours and hours messing around with the lawn which was always terrible. 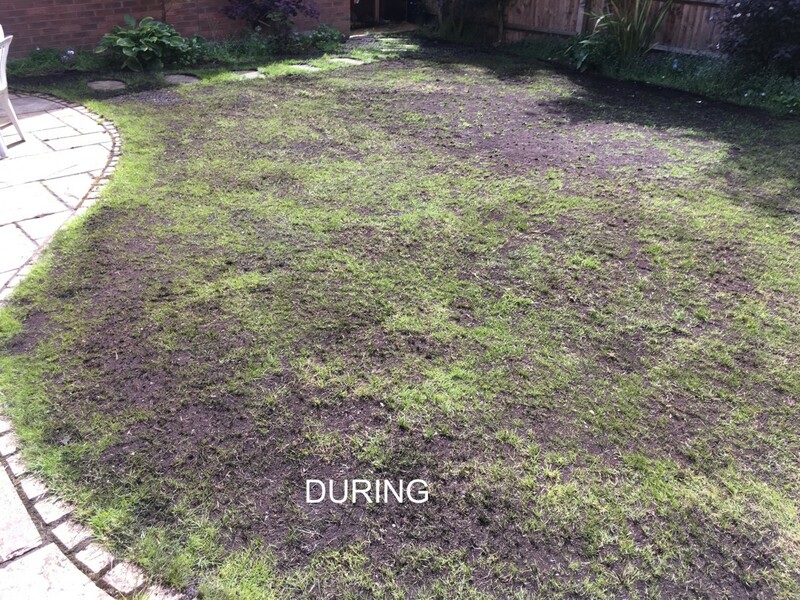 I applied every treatment going, stuff which did nothing, stuff which burnt the grass and was thinking of digging the whole thing up. I tried Lawnkeeper and was blown away. 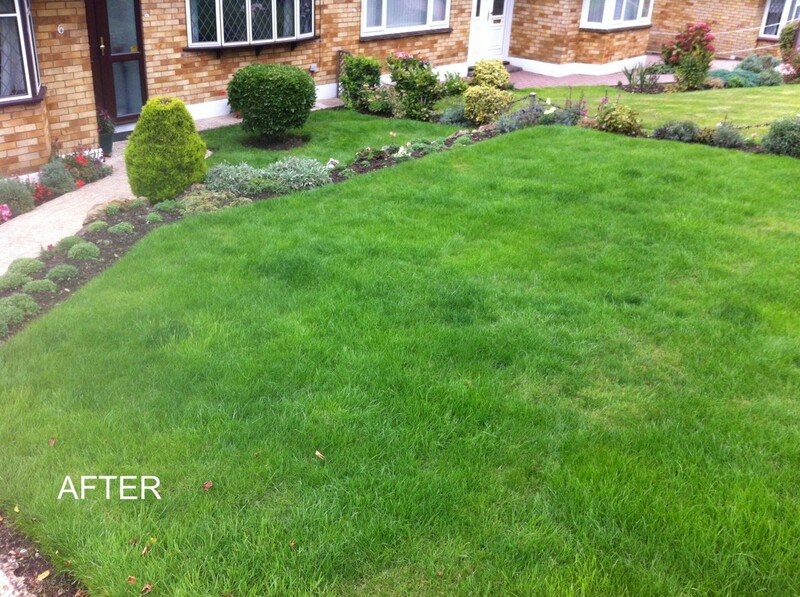 Very good price but within 2 weeks the lawn looks stunning. It looks and feels like brand new turf, I can’t believe it’s the same lawn, friends and family are amazed and think it’s new turf. 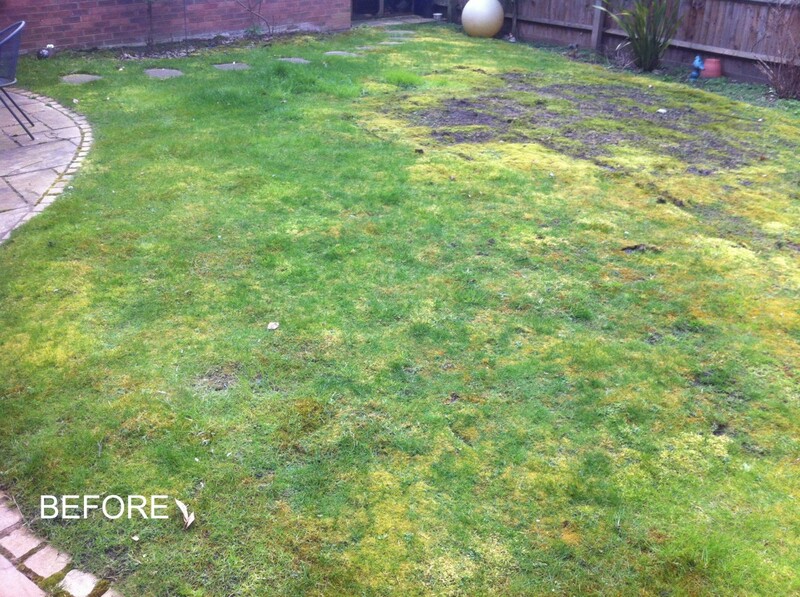 I now send pictures of my lawn to people who are all jealous. Wish I had found this service years ago. My neighbour took one look at mine and has signed up. It’s winter now and looking out of the window the lawn looks like fake grass! Awesome. 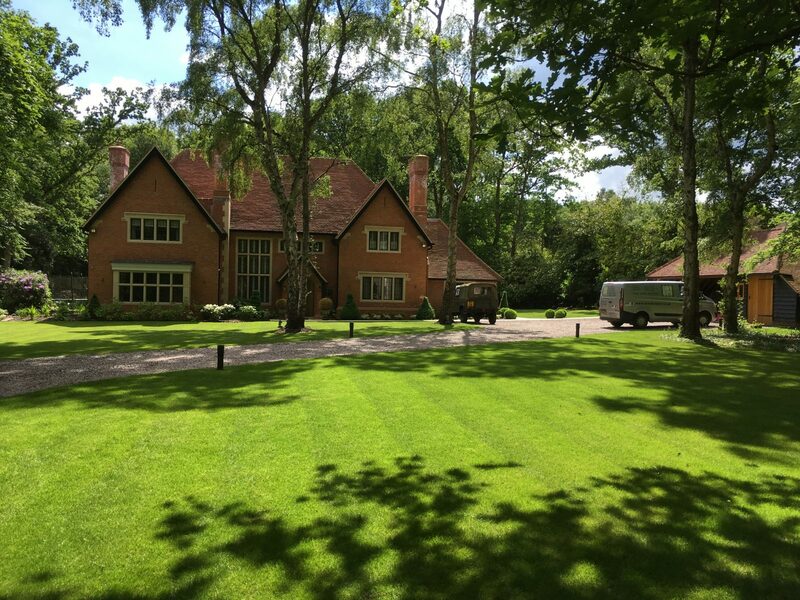 The lawn is looking wonderful and admired by friends. 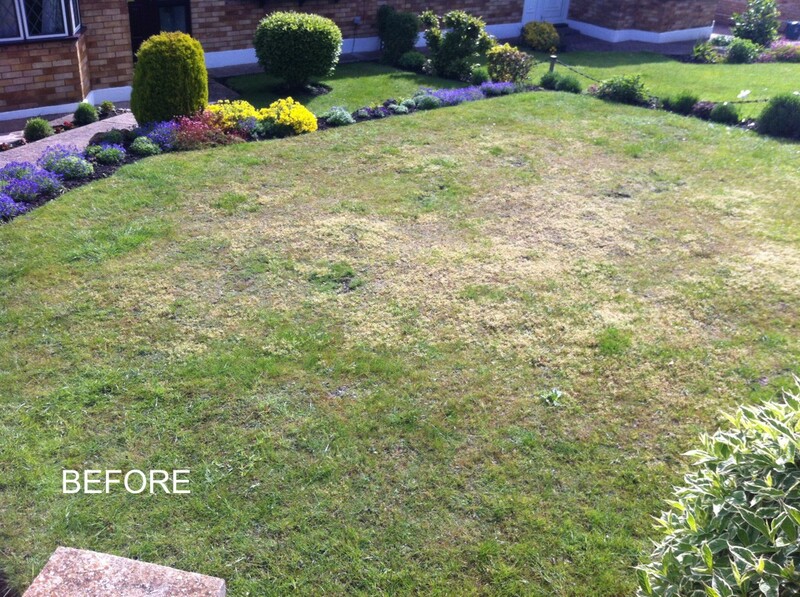 To say that the lawn looks extraordinary is an understatement! Our summer party went off brilliantly and without exaggerating, almost everyone commented on the lawn. It’s simply beautiful, green, lush, thick with no weeds or moss. What you achieved in 8 weeks is nothing short of a miracle. 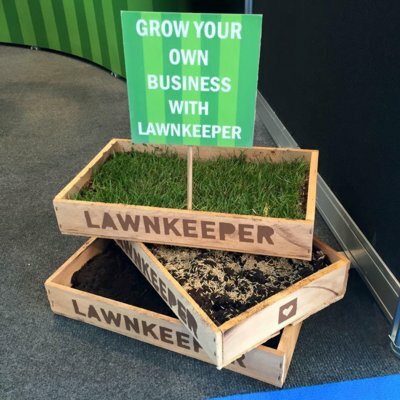 You can call Nigel Gamble on 01296 821861 or 07773 779235, email n.gamble@lawnkeeper.co.uk or complete the contact form below.